Well, it’s been a long, tough two weeks. Competing in the Open sections of both the Boston Chess Congress and the Liberty Bell Open proved to be a tough challenge but after ten difficult games, I can say I’ve learned a lot more about what it takes to reach master, and what it takes to get there. On a whole, I gained rating points from each event, but only five on aggregate – meaning that on a whole, I performed at my rating level. 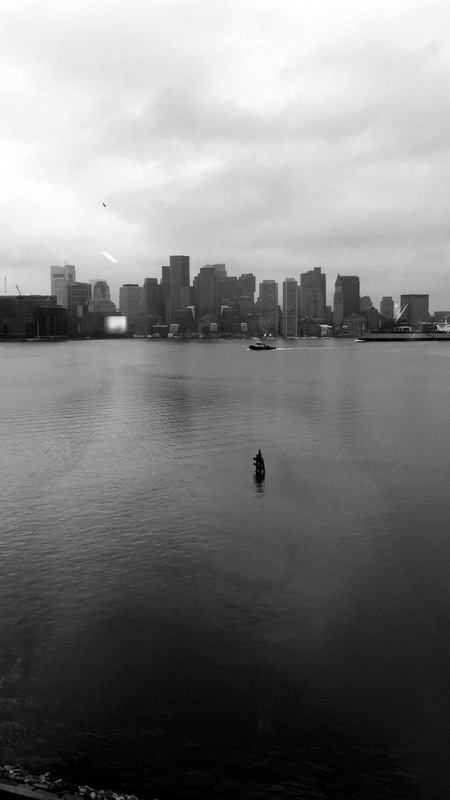 Though most of my time in Boston was consumed at the chess board, I did get some time to walk around the Boston Harbor. Here was a view from my hotel floor! 1. Manage my time better: Time influenced too many of my games in a negative manner. Traditionally, managing the clock hadn’t been an issue, but against a higher level of competition, I needed to be more confident and less timid. 2. Don’t Panic: I found that my mistakes in Boston stemmed from stress in critical positions, and lashing out when I didn’t need to. Ideally, managing my clock would take care of this, but as I found at the Liberty Bell Open, this was not the case. Caffeine, chocolate, lucky pen – but most importantly – a sense of confidence. I can’t recall the last time I was excited to play as I was going into the Liberty Bell Open. Here Black could have played 26. Rc6, but was feeling ambitious and tried 26… c4 and after 27. dxc4 Rc7 I missed my first chance to reach some sort of equality. Here I played 28. Nd8? 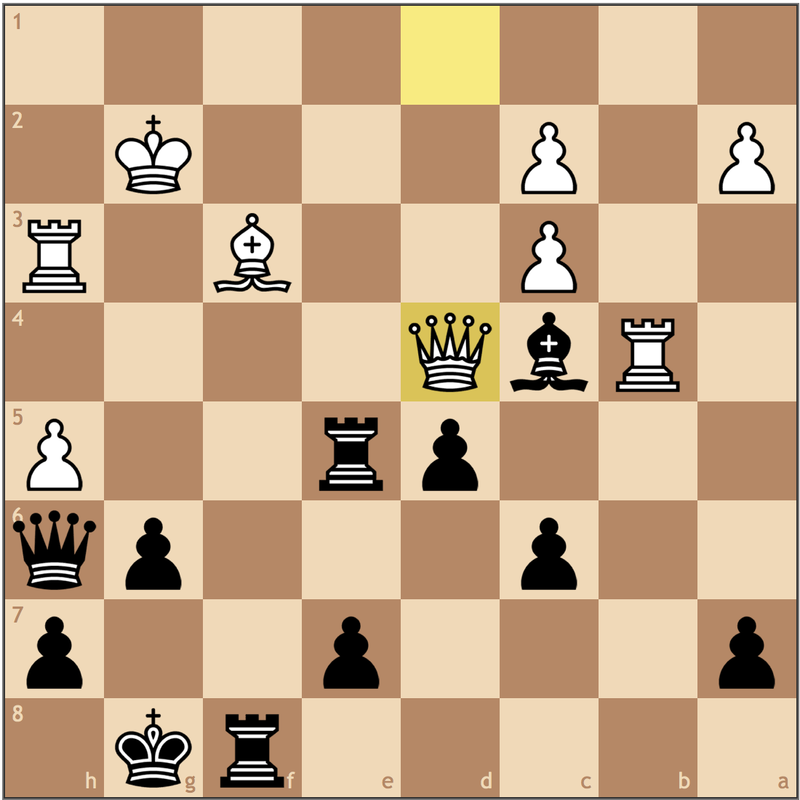 and eventually had to trade my knight for the pawn on e6, but if I had found 28. Na5! Bb4 29. a3! I could have saved the piece, or at least traded it for a bishop. I don’t know if my opponent saw this, but the position will simplify to a 2-agianst-1 structure on the queenside against my 4-against-3 on the kingside. Arguably equal, but still a lot to prove against an International Master. Here I went completely wrong with 48. Rg5?? 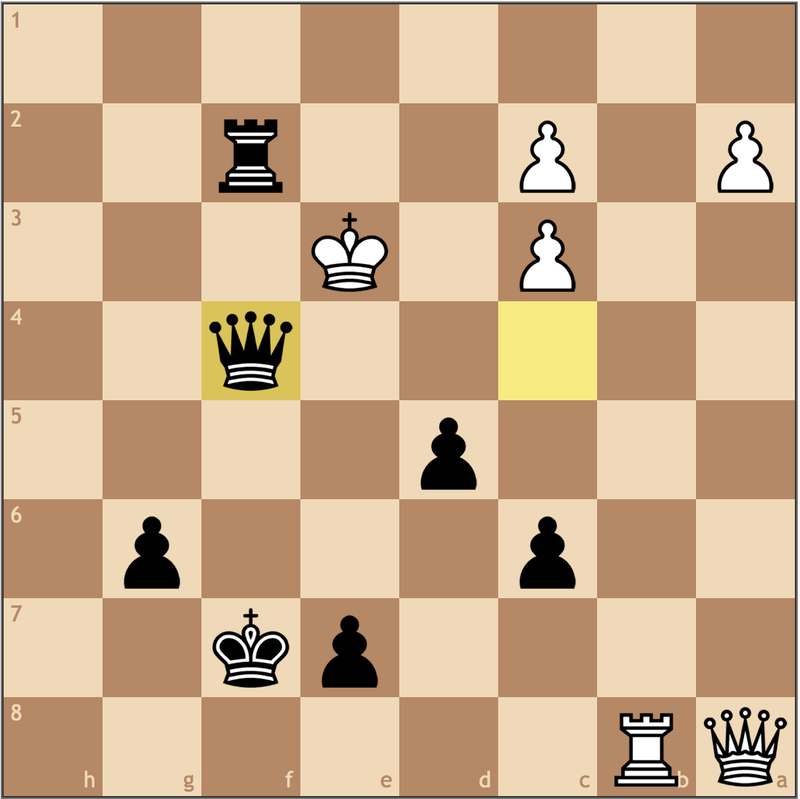 thinking that Black’s king wouldn’t be in time to reach my final pawn storm and missed the drawing 48. Rg1!!. For example, 48… Rxa2 49. 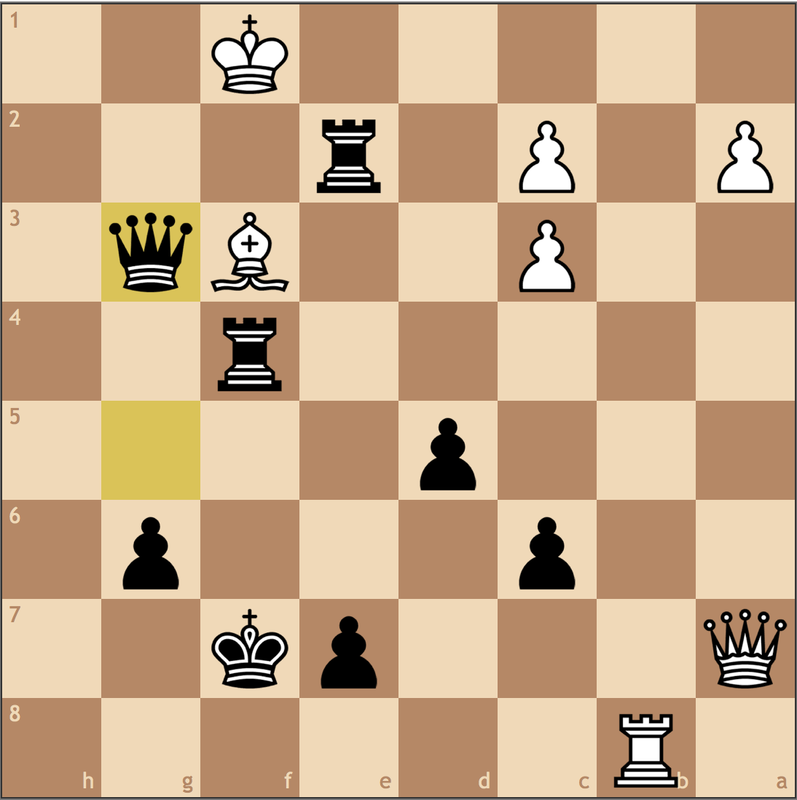 Rd1+ and Black cannot let my rook reach the 7th rank, 49… Rd2 50. Rc1 Bc3 51. Rg1 Bg7 52. Rc1 Rc2 53. Rd1+ … I think you guys can see that the repetition is inevitable. Close game, but for G/60, a tough ask to find all the best moves there – too bad I only needed to find one. The next round is the most instructional game, and therefore, the center of this article’s attention. 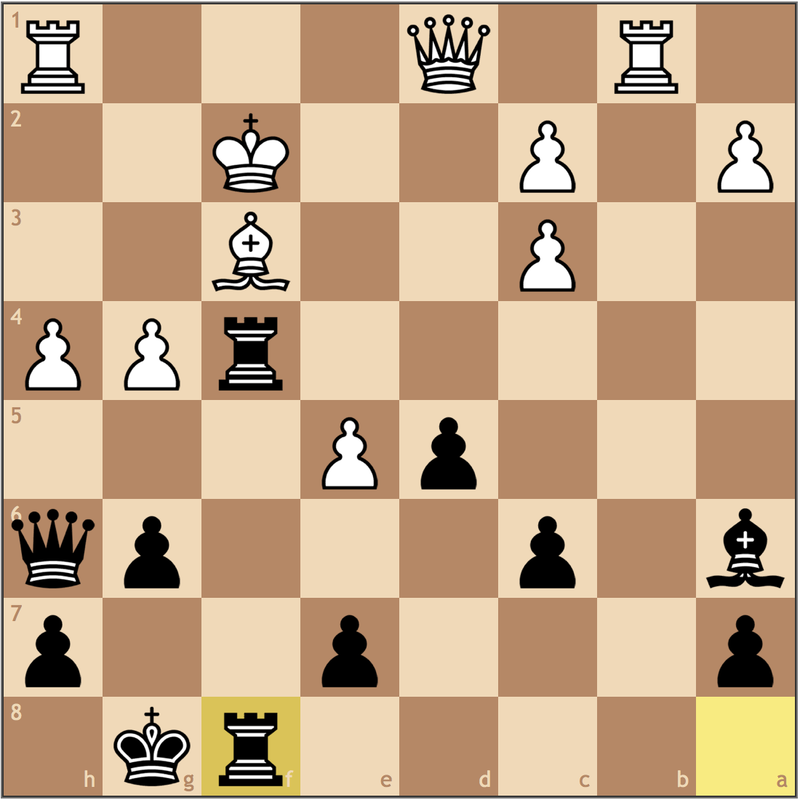 1.e4 c5 2.Nf3 g6 3.d4 cxd4 4.Nxd4 Nc6 5.Nc3 Bg7 6.Be3 Nf6 7.Be2 O-O 8.g4?? 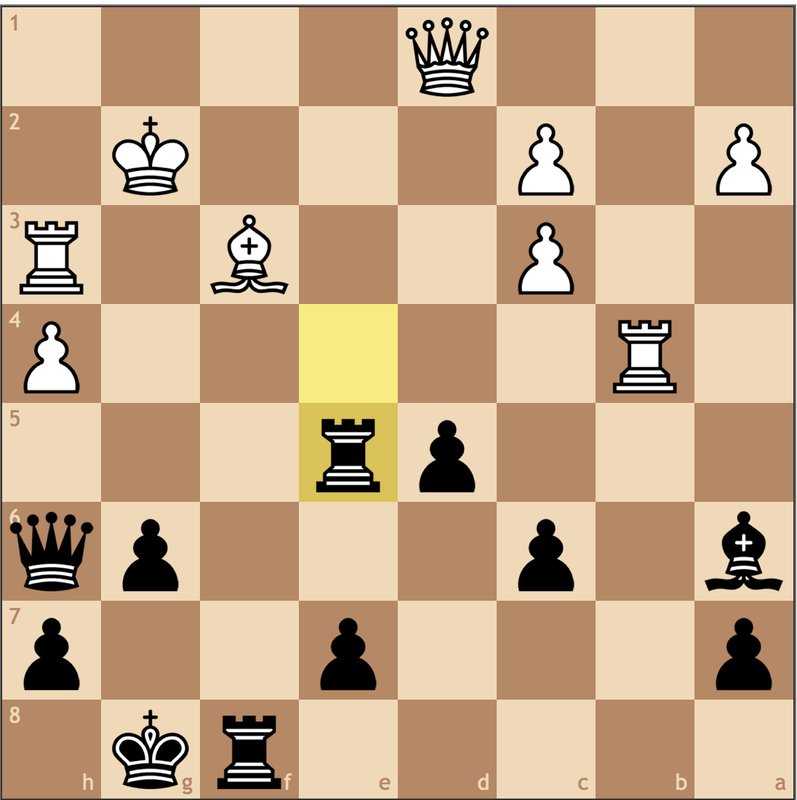 1) Black has made no mistakes so far. That’s right, no mistakes. So far my moves have been theoretical and principled, so logically this attack cannot “work”. Since we assume that with best play from both sides, chess is a draw, then naturally, since I know I haven’t erred, this isn’t winning for White. 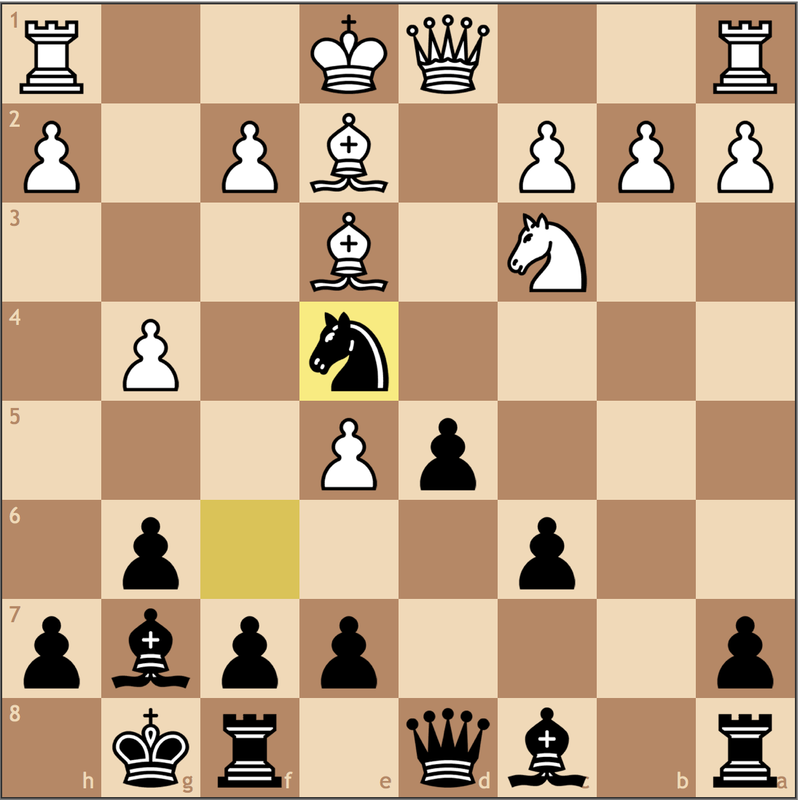 This means that there is a move in this position that Black can make that neutralizes this idea. Keep in mind that we aren’t assuming that White has blundered, we’re just validating the idea that Black isn’t in trouble. 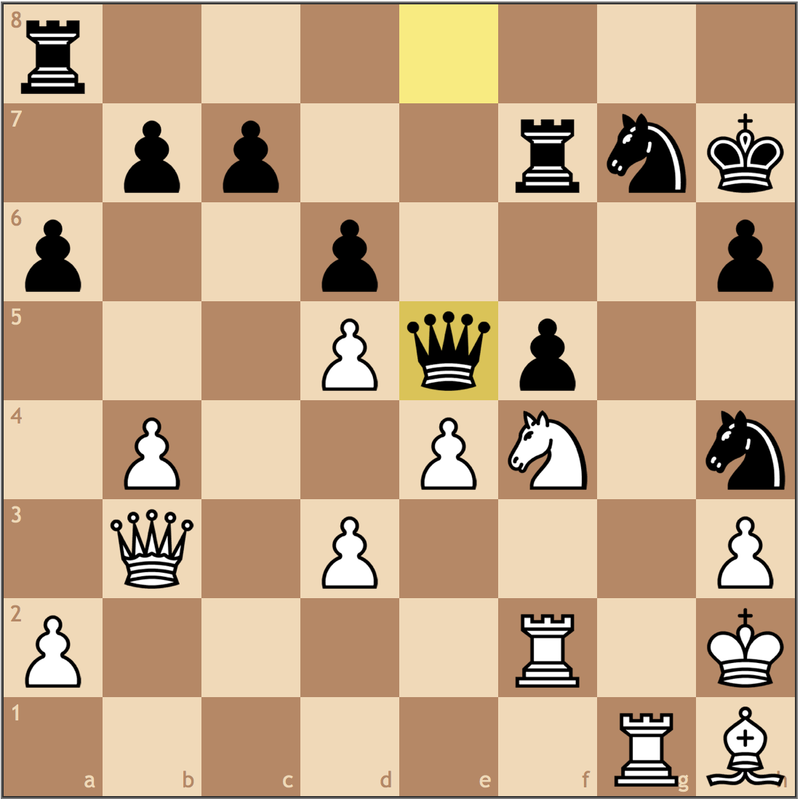 2) White has yet to finish development or castling. It’s under this principle that we can assume that White has gone wrong to some extent. If we want to punish this move, we want to highlight White’s lack of king safety, which means busting open the position. Sometimes the best defense to a wing attack is to attack the center, which is what I do here. Perhaps getting carried away with trying to stop f2-f4 ideas. I knew that the resulting position after the trade would be roughly equal, but I believed I had the easier position to play. 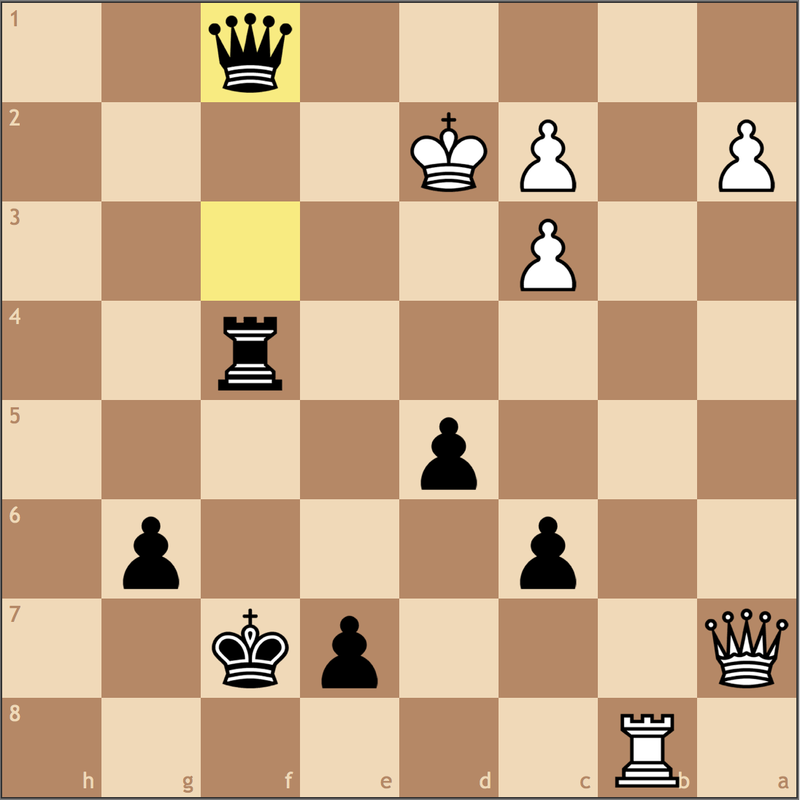 In reality, 10… Nd7 11. f4 f6 is great for Black. An easy way to break down White’s center. 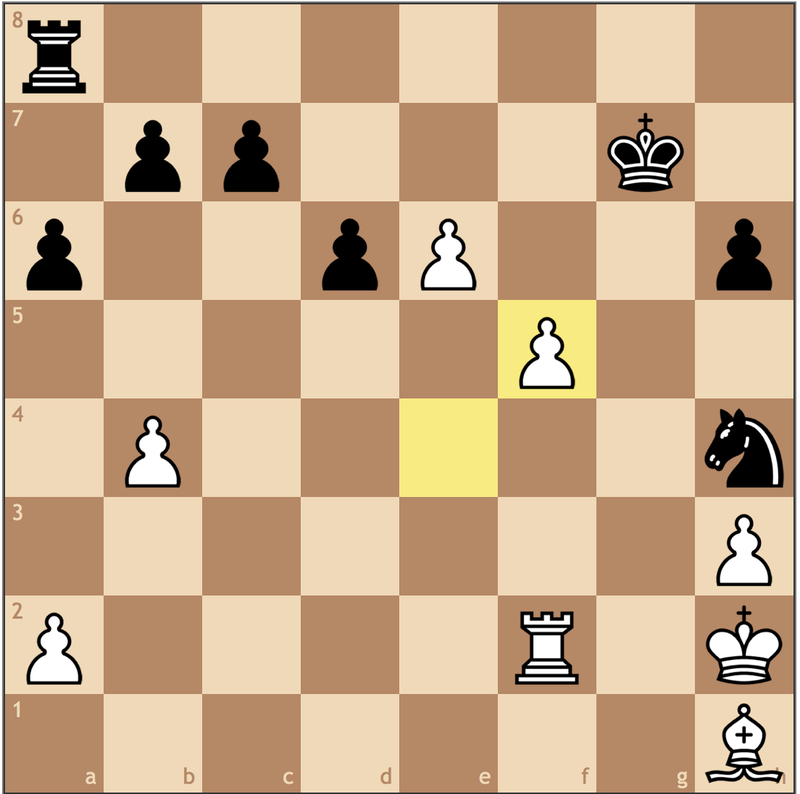 Notice how once the f-file opens, I would have achieved my goal of exploiting White’s weak king. Threatening …Rf4-e4 while maintaining structural flexibility. My queen is headed to f8. 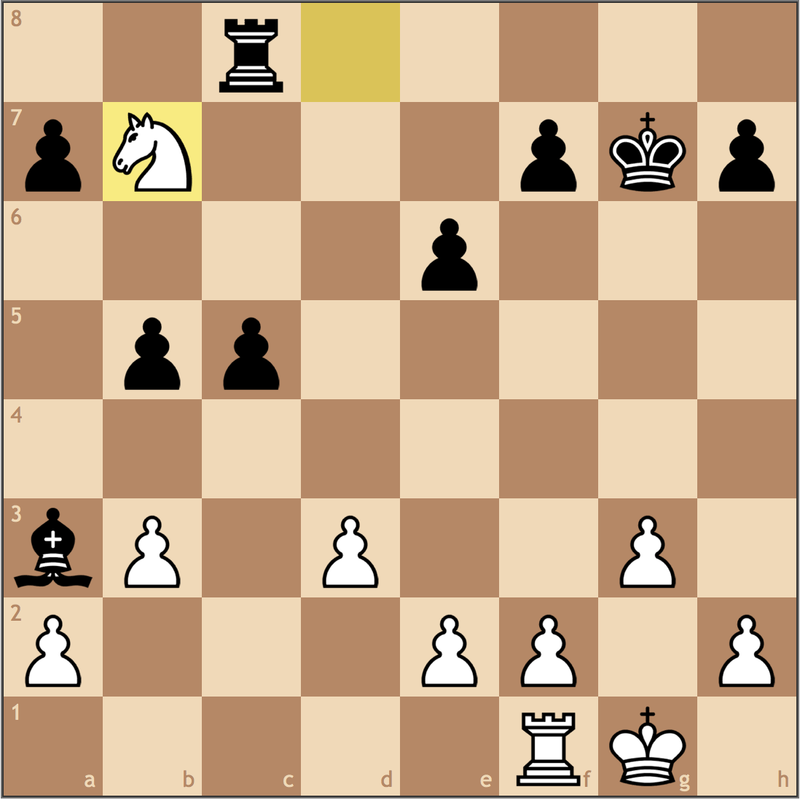 Stopping White from castling, but more importantly preparing …Qd8-f8. Notice that 16… Qf8? is bad because 17. Bxd5+ cxd5 18. Qxd5+ and the a8 rook is hanging. 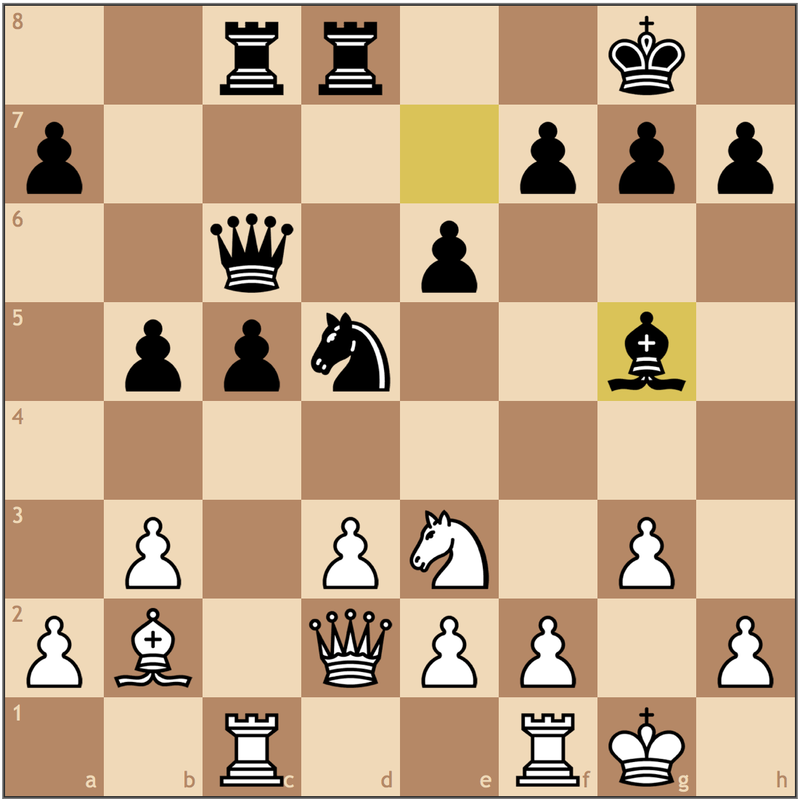 An important decision, as 19… Rxf3+, the natural sacrifice gets murky after 20. Kxf3 Rf8+ 21. Kg2 Qe3 22. Qe1. Since this game was G/60 and it was evident that I was already winning, I decided the best course of action was to win the g4 pawn. Notice how I’m in no big rush to make some sacrifice to try to convert. In retrospect, I may have looked at 22… Rxf3 more here with more time, but what can White do about losing yet another pawn? A psychological blow here for White as I cut off the b4 rook from entering the fray. 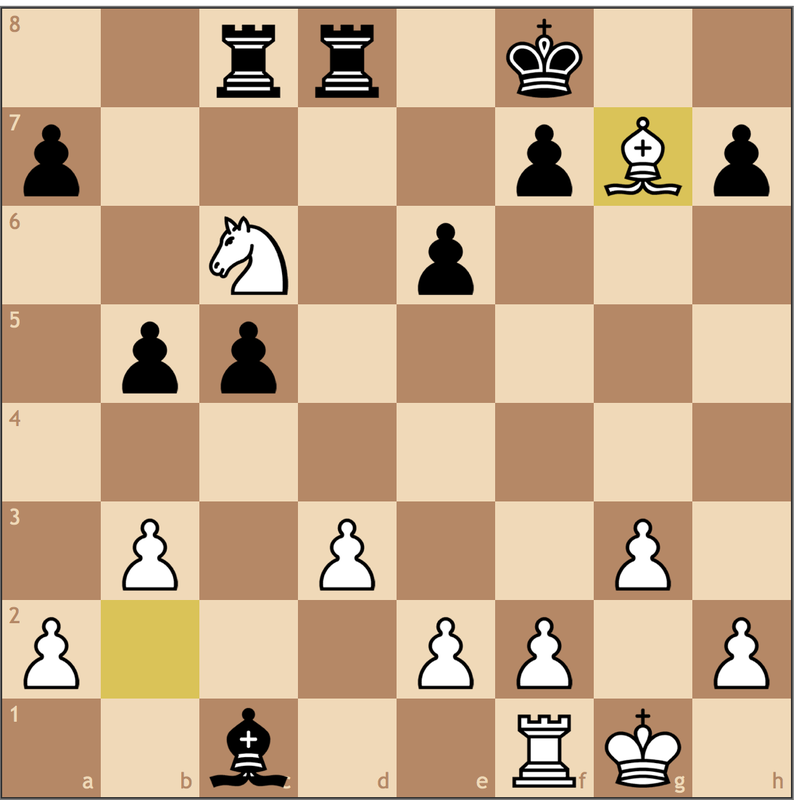 With his last move, it was clear that White needed this piece for an attack to work so I actually played this before my ten-second delay ran out. I decided here that it would be too risky to try to find some tactical solution to checkmate White, so I just tried to find ways to trade down to a winning endgame. Complicated at first glance, but simple to figure out. If 26. Rxg5 Rxg5+ 27. 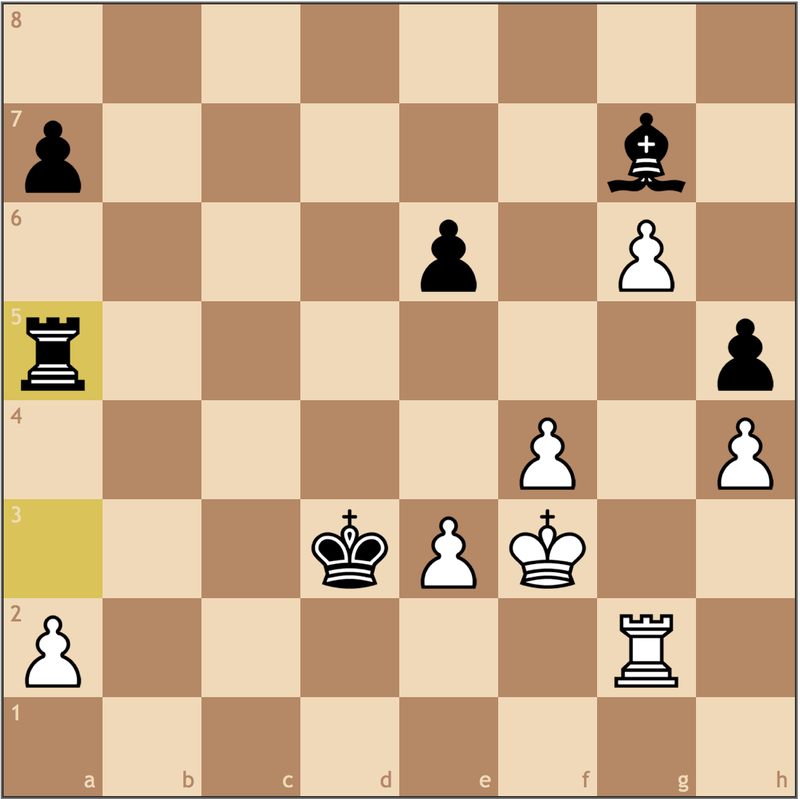 Kf2 Rxd4 28. cxd4 Bxa2 gets me to my winning ending. 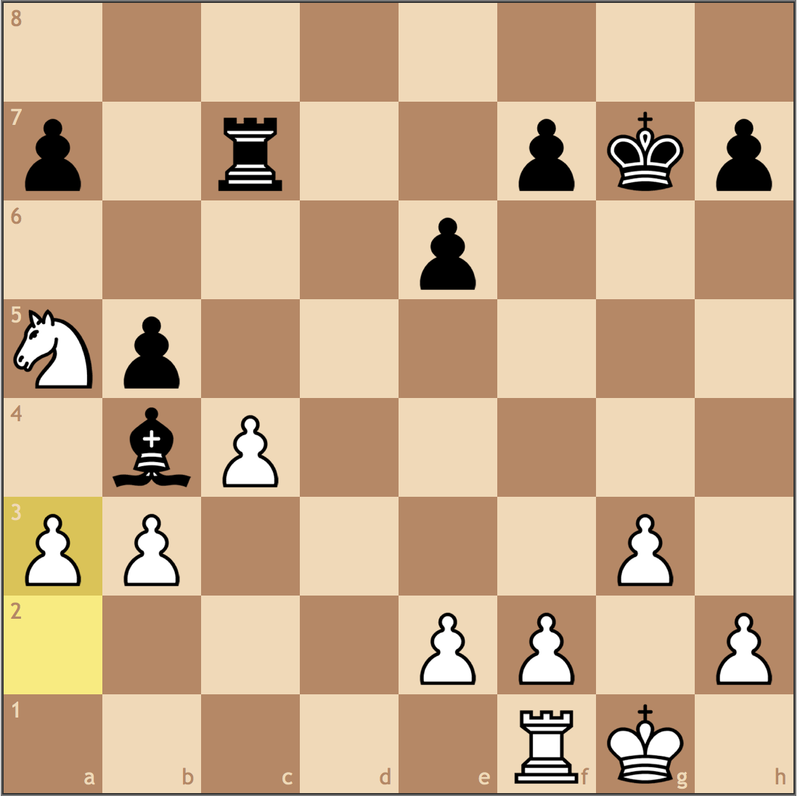 as White’s remaining pawns are harmless. If White stalls, let’s say 26. a3?? Bf1+! is deadly – in retrospect, I could have done this first, but only found this idea after …Rf4 during my opponent’s think. 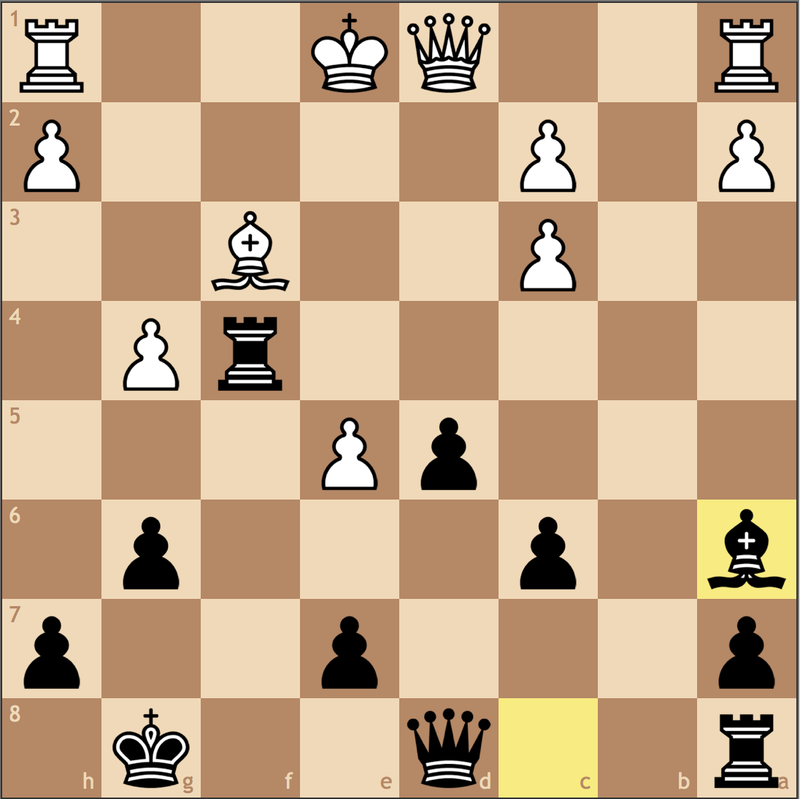 Finding the correct continuation is critical, but Black wins by force with all of the checkmate threats. 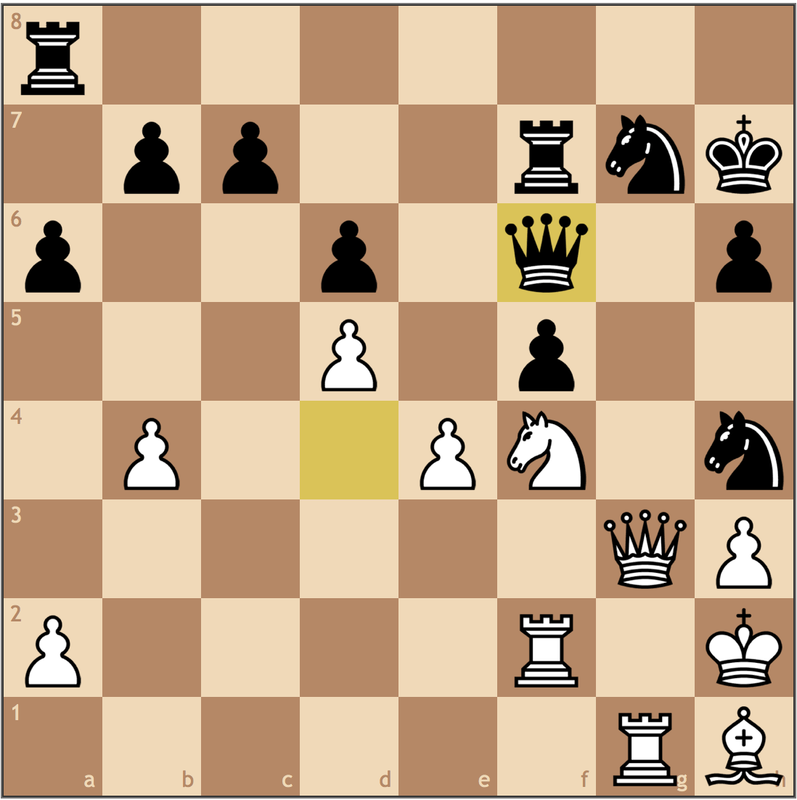 Materially the game simplifies to a queen and rook ending, but White’s pieces are too far from the king. I saw this when playing Bf1+. My opponent thought I was going to trade queens from f2, but I had no intention of going into a rook endgame where my opponent had a passed pawn. 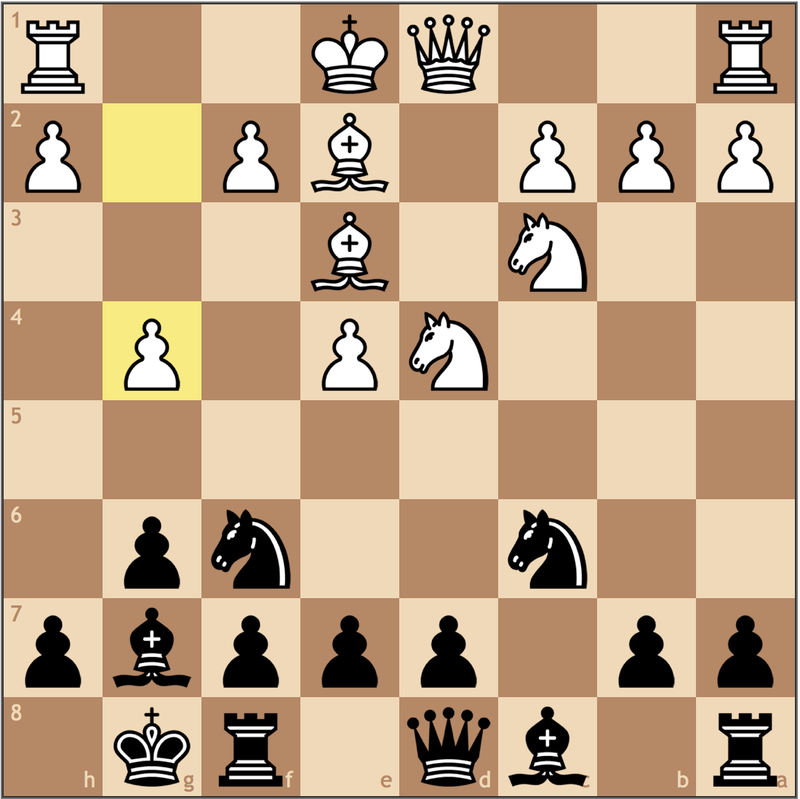 This move cuts off the king from c1, and with no checks, White must play along. Moral of the story? Don’t make unprincipled moves in the opening. 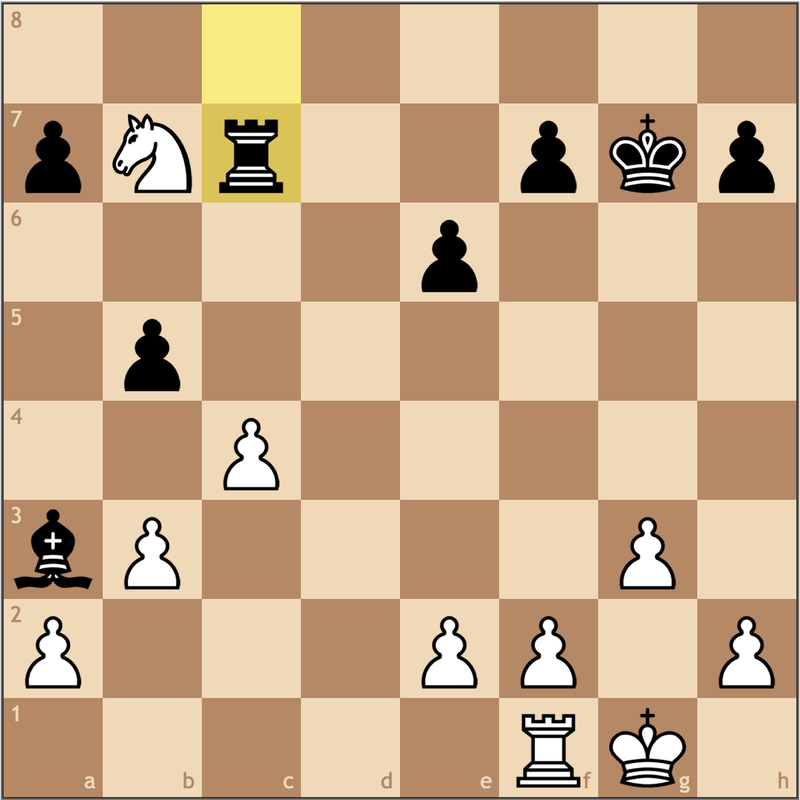 Each of White’s problems throughout the game stemmed from 8. g4? and thus resulted in a strategically lost position. I thought another important point was that when time is limited, don’t try to make things too complicated. I had several opportunities to sacrifice on f3, and I’m sure some lines may have worked, but why take the risk if the win is already guaranteed? Sometimes it’s easy to forget how common sense is a factor in chess. 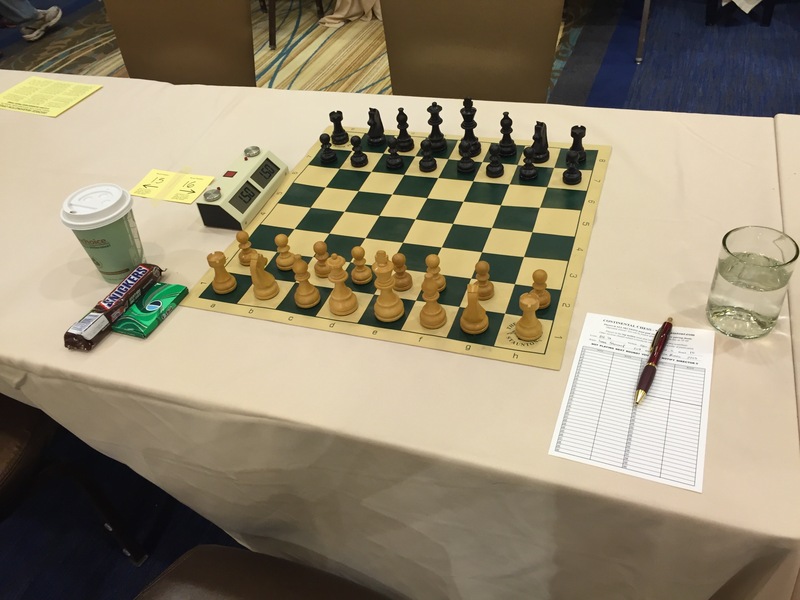 Just ask 4th round me from last week’s Boston Chess Congress. Based in the Central City District in Philadelphia, I had a lot more opportunities to explore the city after my games to search for food. 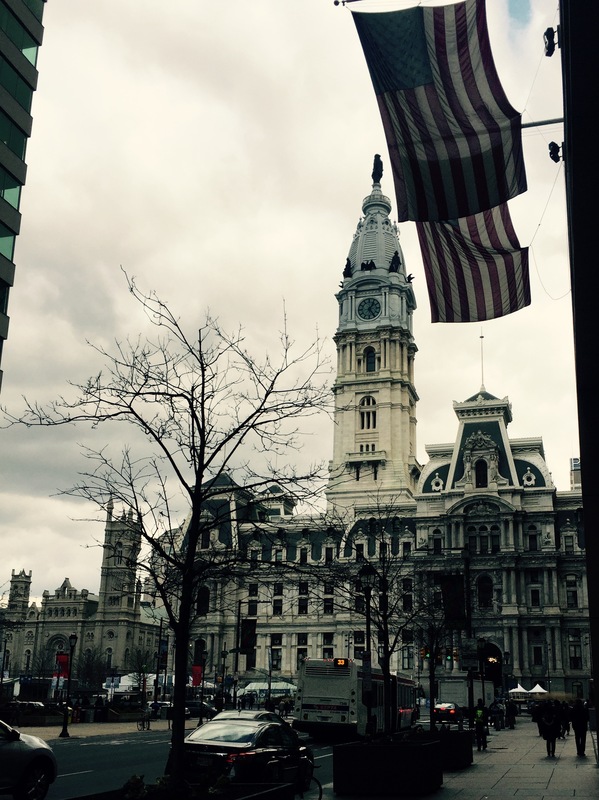 While Philadelphia hasn’t proven to be the best chess locale for me personally in terms of performance, I have to admit the experience of playing in the city is one of the better chess adventures I’ve had in my career. This Liberty Bell Open marked the 4th time I’ve played in Philadelphia. I guess if there was one last major lesson worth sharing with all of you, I would have to skip to the critical moment of my round 5 clash. The most important element of this position is the one you can’t see, time. With 13 moves before the next time control, I have 41 minutes, compared to my opponent’s 3. 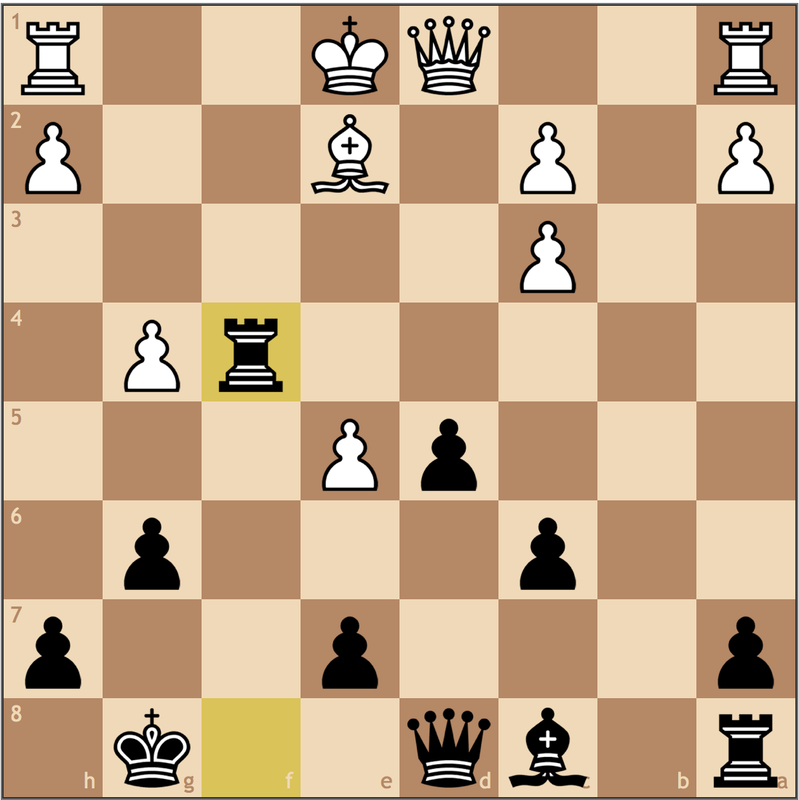 Trying to find natural moves and keep my opponent on the clock, I tried for 27.d4?! Qxd4 28. Qg3 Qf6, achieving the position I wanted, but it’s not clear what I need to do now. And now, I blundered spectacularly with 29. Ne6?? 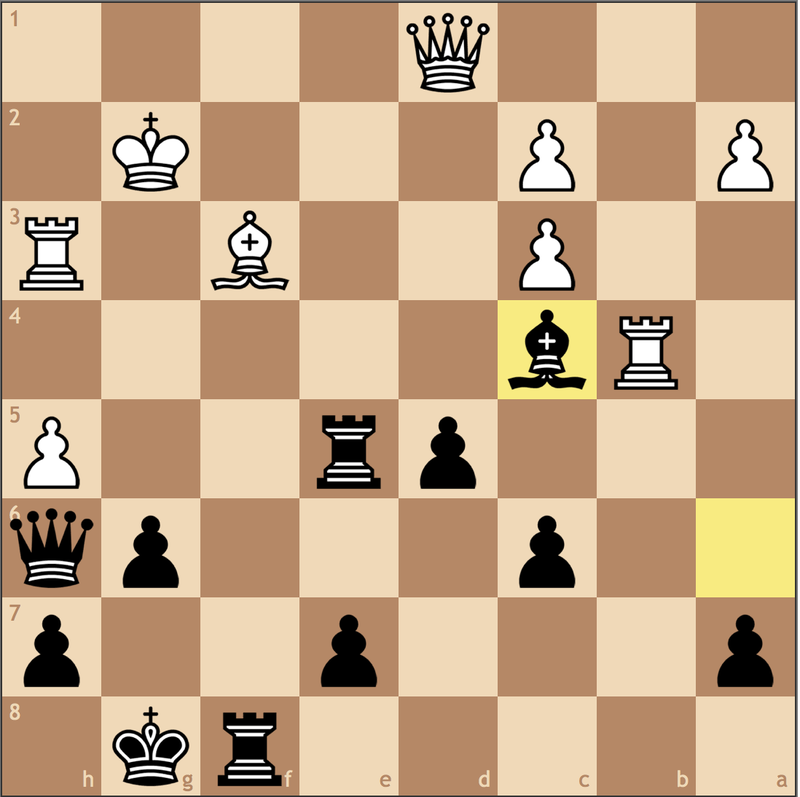 a perfectly natural move, but missing that 29… Nh5 is winning because Black is threatening …Qf6-e5+ should I move my queen. 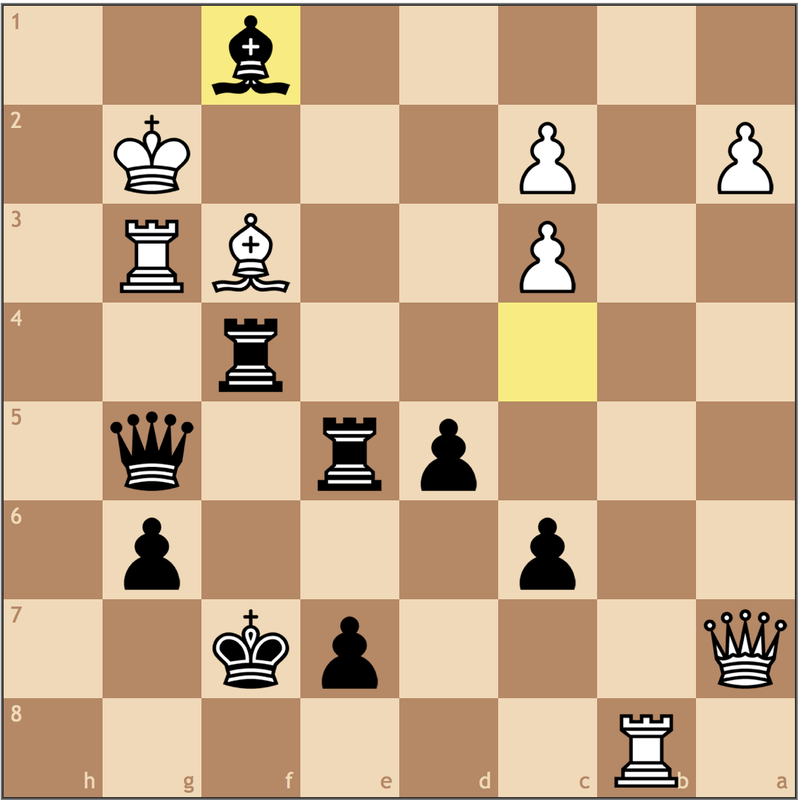 I would have had to play 30. e5 dxe5 and settled for a worse position. Fortunately for me, my opponent, with around 2 minutes left, played 29… Nxe6 giving me the endgame I wanted after 30. dxe6 Rg7 31. Qxg7+ Qxg7 32. 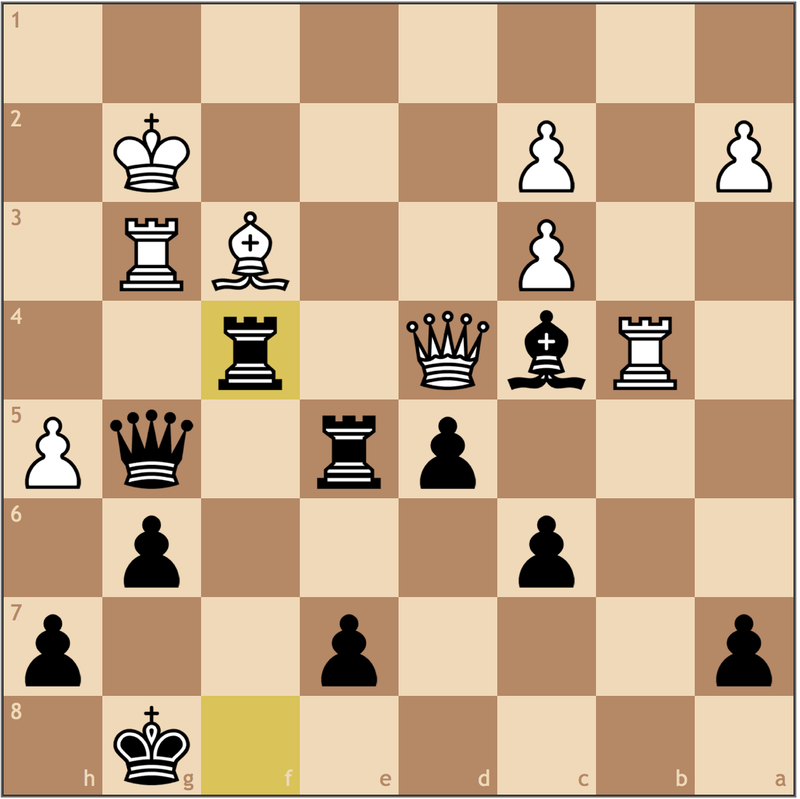 Rxg7+ Kxg7 33. exf5 and not only is Black’s knight cornered, but he’s about to lose his queenside pawns as well. So what’s the moral of the story? Don’t worry about your opponent’s clock! Wait a minute, this almost feels like something I tell all of my own students – maybe I should listen to my own advice! Let’s go back to the original position. With a little more time, and knowing that endgames are good for me, 27. Qb2 would not be an unrealistic alternative to the contrived d3-d4 push. Now I’m threatening d3-d4, and …fxe4 will always be met with Bxe4+, activating my bishop from h1. My opponent in time pressure would have likely folded as in the game, but here I at least don’t need to worry about losing! 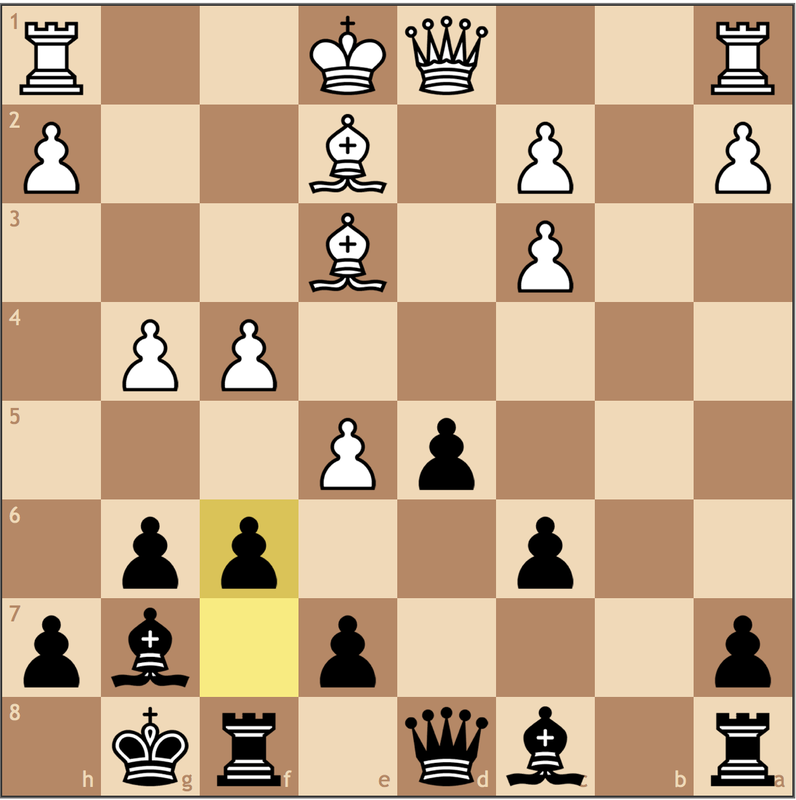 If your opponent is going to make mistakes in time pressure, let them do it on their own. I’m not much of a food critic, but I do love a good meal in between rounds. For future tournaments in Philly, I recommend the Foodery Rittenhouse. 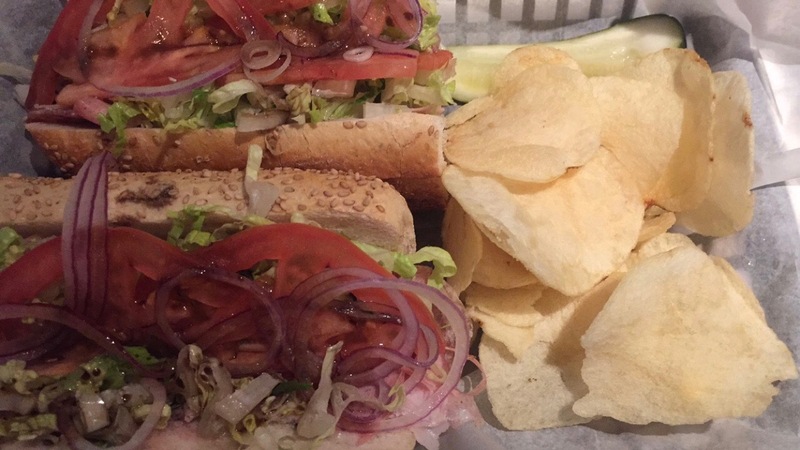 It’s a popular sandwich place that’s open late with fairly cheap prices. Finding a table is difficult, but that’s probably a good sign. So how did I do on my goals? Well, I reached 2.5/6 which was my goal, and I scored 2.5/3 against people within 100 rating points of me. While my play wasn’t perfect, it was enough to get the results against the opponents I could beat. Though time trouble was not an issue for me (with the slight exception of the first game), I did find myself “panicking” or playing too timidly against the higher rated players. I guess it takes a few games to really build the confidence against them. My next major tournament is the Pittsburgh Open in March, but I have a couple smaller events between now and the end of the semester – the G/75 Pennsylvania State Chess Championships and the Pittsburgh Chess League, to name a few. Lastly, I’d like to thank all of my supporters at GoFundMe for helping me make this month possible. Since I started my campaign three months ago, I’ve raised $600, which have helped me cover costs at the National Chess Congress, Boston Chess Congress, and the Liberty Bell Open. Without all of your help, I would not have been able to attend these tournaments and get the experience I need to become a better player going into the summer’s US Junior Open. There’s only a few months left, and I’m really hoping to make them count!